Ages 6-12 Registration NOW OPEN! At Camp Wetland & Wild things campers will have the opportunity to learn about reptiles, amphibians, and birds of prey through interactive live animal demonstrations; explore over 25km of wilderness trails; examine our bold Trumpeter Swans and singing red-winged blackbirds; plus much, much more! 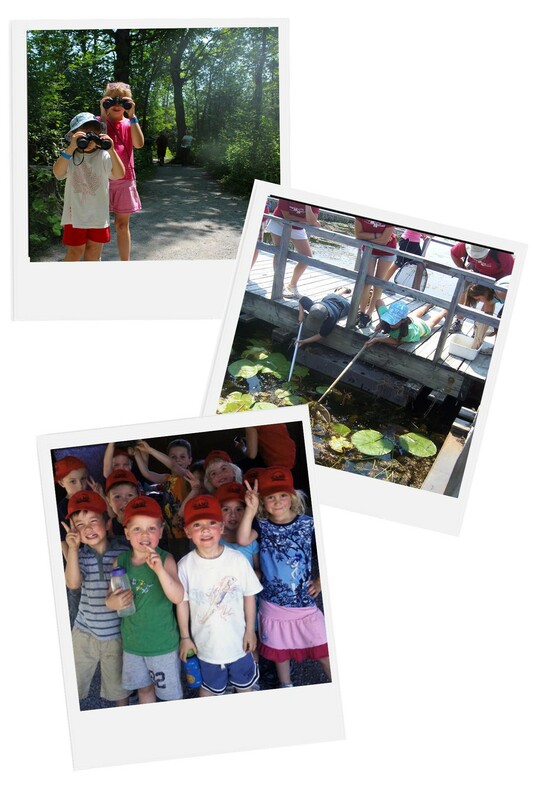 Each week at camp has a different nature theme with associated special activities, giving campers a chance to more closely examine some of what the Marsh has to offer. Activities vary based on camper ages, but all of our camps offer endless opportunities to escape, explore and experience nature first hand through experiential play and learning.